Come and join in the celebration! 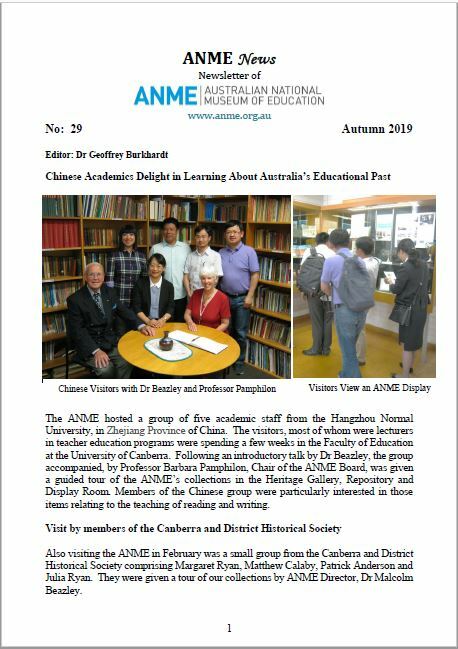 As part of the Canberra and Region Heritage Festival, the Australian National Museum of Education at the University of Canberra is reflecting upon 20 years of service to educational heritage. 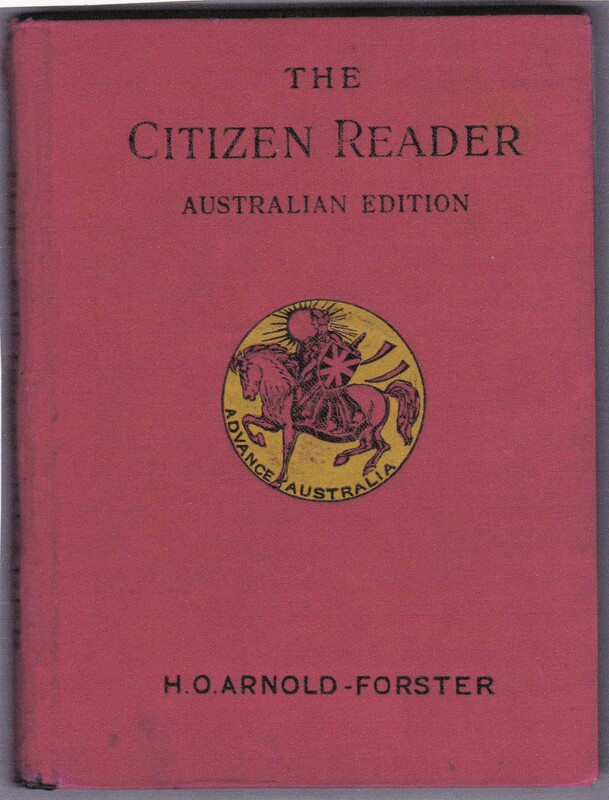 This is an opportunity to see highlights from a leading Australian educational history collection, as it showcases examples of educational policy, curriculum and practice. The exhibition is open from 4 – 20 April, with the exception of the weekend of 9-10 April. This entry was posted in Events, Exhibitions on March 13, 2016 by ANME Director.